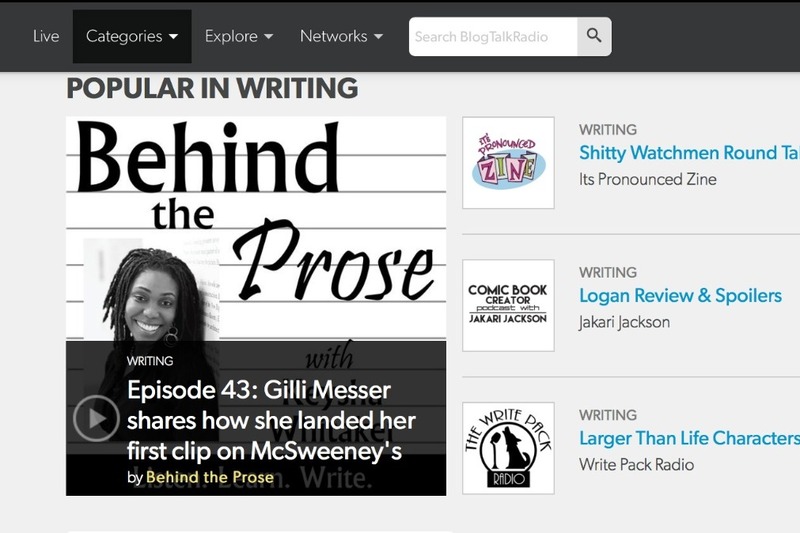 Browse all episodes at www.behindtheprose.com! 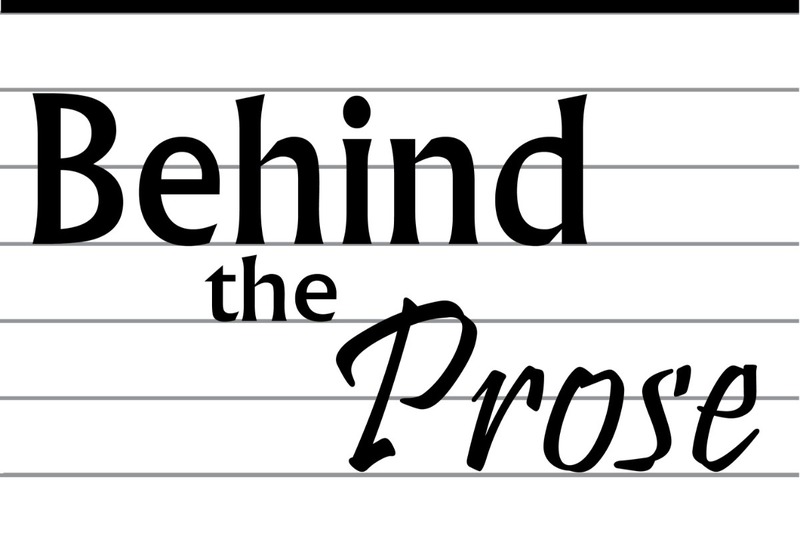 In January 2015, I aired the first episode of Behind the Prose featuring writer and fellow New School MFA grad Tavonne Carson . Since then, I produced 48 episodes with essayists, novelists, journalists, poets, and narrative or creative nonfiction writers. At the show's core is my interest in craft over content. For example, I want to find out why this sentence works and what made the author write it that way. Did it happen on revision or in a first draft? What conscious choices did they* make to include or leave out certain details? And can learning their approach benefit the rest of us? Some past guests include Lee "The Godfather of Creative Nonfiction" Gutkind, Natalie Baszile, author of Queen Sugar, now an OWN show; fiction writer and professor Geeta Kothari , and best-selling author Susan Shapiro. I believe the show can get to 130,000 downloads and 1000%, but Behind the Prose and its listeners -- your fellow Prosers --need your support! Will you donate to keep Behind the Prose on the air for the next 12 months? Your one-time donation helps cover: basic and upgraded operating costs (like transcriptionists and audio producers! ), equipment for live recorded shows like the one on August 25, 2018 at Hippocampus: A Conference for Creative Nonfiction Writers where I'll be interviewing memoirist Krystal Sital , marketing, and subscriptions to great resources that have info I can pass along to Prosers like you: Publishers Marketplace, NPD BookScan, and Publishers Weekly. Please give today. So tomorrow, another Proser like you can listen, learn, and write. FADE OUT: Sara McLachlan wistful donation music. *I employ the use of the singular "they." **Did you know that Prosers listen in the U.K., the U.S., and the Republic of Korea?